It was January 2006, just days before the New Horizons spacecraft lifted off from Cape Canaveral Air Force Station, Florida. A reporter asked Patsy Tombaugh, widow of Pluto’s discoverer, Clyde Tombaugh, what her husband might have thought about the first mission to the planet he found in 1930. 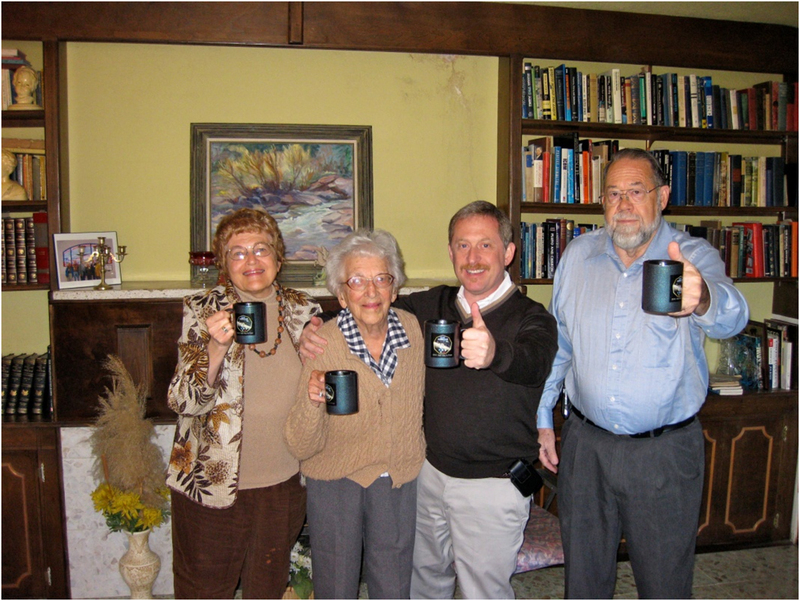 Today, the team fulfilling that wish mourns Patsy Tombaugh, who died Jan. 12 in Las Cruces, N.M. She was 99. 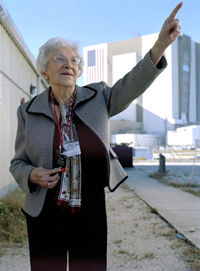 "I will never forget Patsy's enthusiasm in New Horizons and her pride in what we're doing,” said Alan Stern, New Horizons principal investigator, from the Southwest Research Institute. "I'll also never forget her smile and winning way. On behalf of the entire New Horizons team, I want to express our condolences to Patsy's family and friends, and to say that when we explore Pluto in three years, she will be as much on our minds and in our hearts, as she is today." 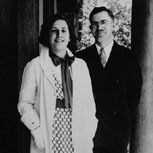 Patricia “Patsy” Edson met Clyde Tombaugh in the spring of 1933; her older brother James and Clyde were astronomy majors at the University of Kansas, and good friends. They married in June 1934; daughter Annette was born in 1940 and son Alden in 1945. 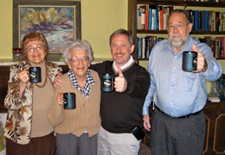 But, as Patsy wrote in a 2005 New Horizons web story, their “family” seemed much larger. “Living with Clyde Tombaugh was like having the celestial universe in the next room, but I found it a very good neighbor,” she wrote. Clyde died in 1997. In addition to her son and daughter, Patsy is survived by five grandchildren, nine great-grandchildren and one great-great-grandchild. A memorial service is planned for Feb. 12 in Las Cruces.